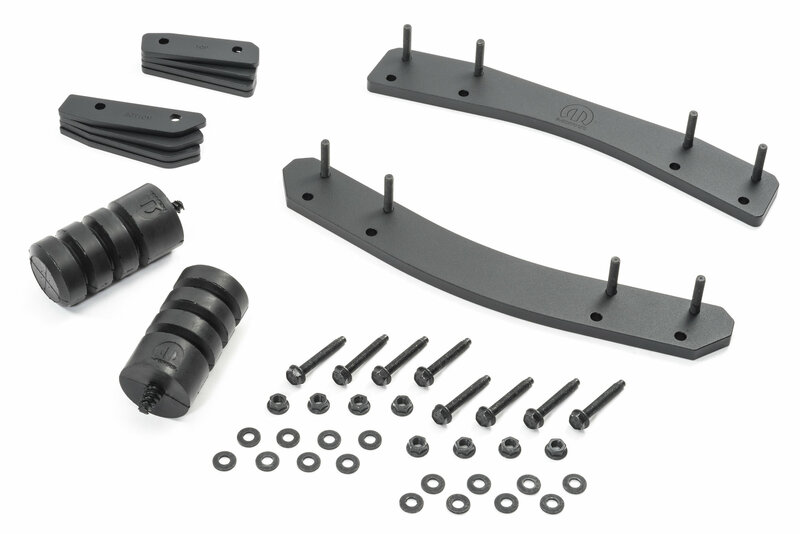 This Mopar Oversized Spare Tire Carrier Bracket Kit for your Wrangler JL mounts to the original tailgate for easy installation. 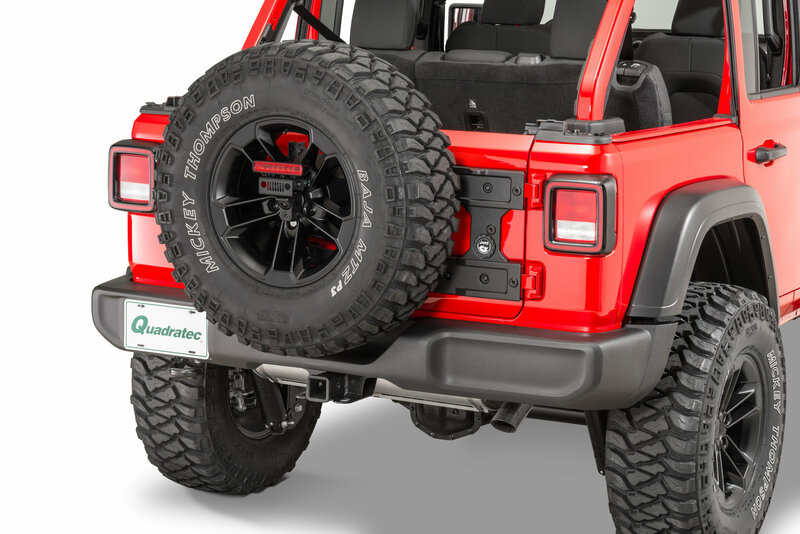 It accommodates up to a 37" tall tire when combined with the (82215355) Tailgate Reinforcement Kit. 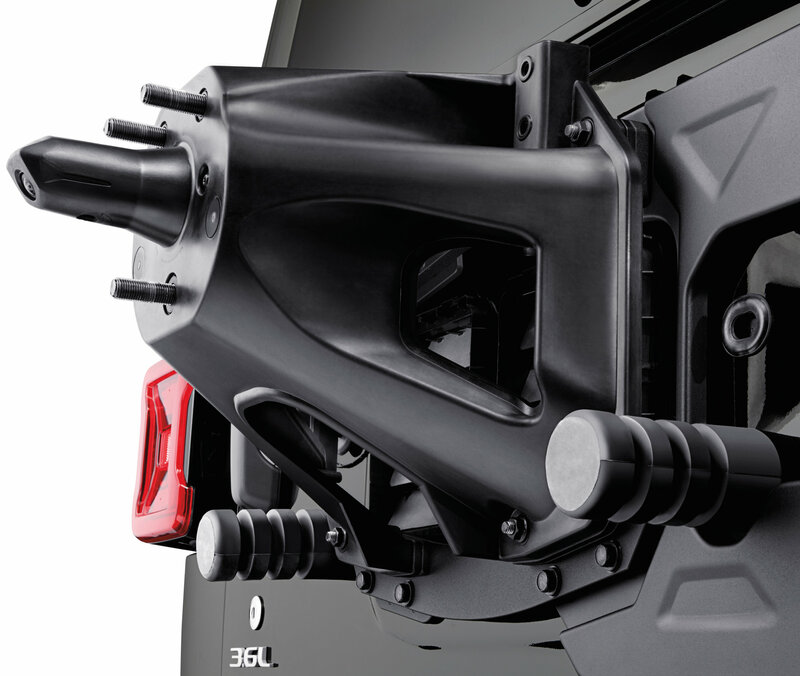 Carrier is painted a corrosion resistant black finish and works with the original backup camera.